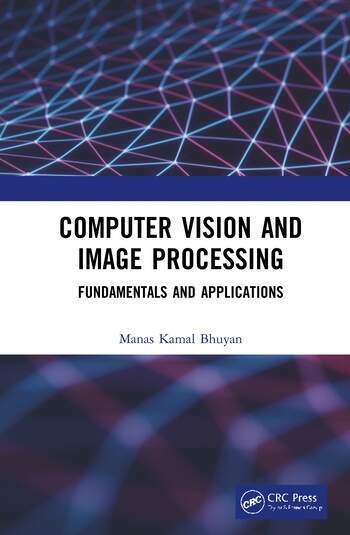 The book familiarizes readers with fundamental concepts and issues related to computer vision and major approaches that address them. 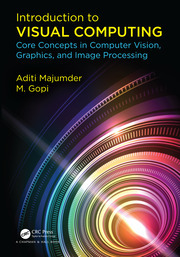 The focus of the book is on image acquisition and image formation models, radiometric models of image formation, image formation in the camera, image processing concepts, concept of feature extraction and feature selection for pattern classification/recognition, and advanced concepts like object classification, object tracking, image-based rendering, and image registration. 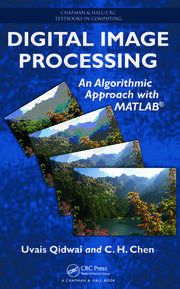 Intended to be a companion to a typical teaching course on computer vision, the book takes a problem-solving approach. Prof. Manas Kamal Bhuyan received the Ph.D. degree in electronics and communication engineering from IIT Guwahati, Guwahati, India. 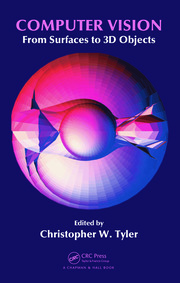 He was with the School of Information Technology and Electrical Engineering, University of Queensland, St. Lucia, QLD, Australia, where he was involved in the postdoctoral research. He was a Researcher with the SAFE Sensor Research Group, NICTA, Brisbane, QLD, Australia. He was an Assistant Professor with the Department of Electrical Engineering, IIT Roorkee, Roorkee, India and Jorhat Engineering College, Assam, India. In 2014, he was a Visiting Professor with Purdue University, IN, USA. He is currently a Professor with the Department of Electronics and Electrical Engineering, IIT Guwahati. His current research interests include image/video processing, computer vision, machine Learning and human computer interactions (HCI), virtual reality and augmented reality. Dr. Bhuyan was a recipient of the National Award for Best Applied Research/Technological Innovation, which was presented by Honorable President of India, the Prestigious Fullbright-Nehru Academic and Professional Excellence Fellowship, and the BOYSCAST Fellowship. He is a IEEE senior member.